Last month, we coordinated our annual Father's Day cover photo shoot. We could not have done it without our "models," the Wall family. John Wall of Simi Valley, Ca has been a customer for many years, but a family friend much longer. He and his son, Jeff, brought over a couple of cars for the photo shoot. We were thrilled that John's grandson could participate as well. The love of classic cars is a pastime in our family too. 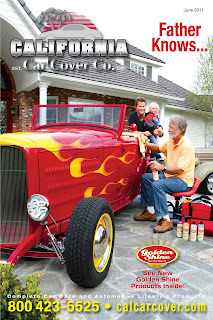 John owns the 1932 Ford Hi-Boy and 1936 Ford Cabriolet shown on the cover. And the finished product...Keep an eye out for our Father's Day catalog this June. Thanks again to the Wall men for participating in our catalog. 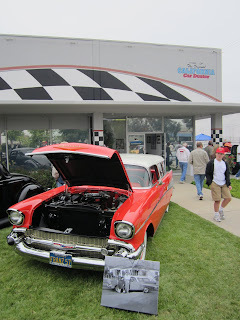 This past Sunday was our annual open house and car show. Even though the sun did not come out until late in the day, there were plenty of cars and people at California Car Cover. 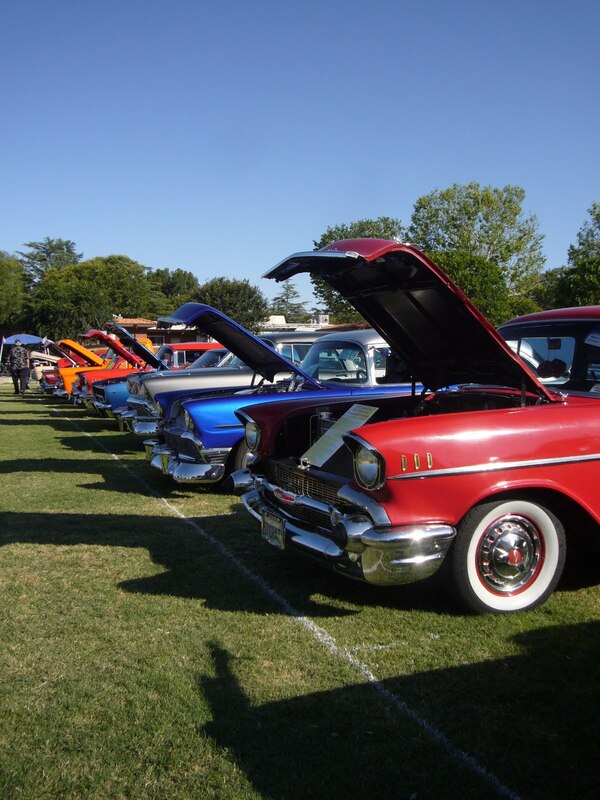 The front lawn featured a variety of classic cars. The red 1957 Chevy Nomad was just featured on our April 2011 catalog cover. It has become tradition for 'The Motorman" Leon Kaplan to host his Sunday morning talk radio show live from our event. Leon is a longtime customer and friend and we are glad to have him here each year. It is fun going on-air with him to talk hot rods and car care. Our facility only has room for 200 or so classic cars so we have the street adjacent to our store closed by the city. This way we can line up classic cars on either side until it ends. A few muscle cars parked outside of the California Car Cover showroom. Once the sun started to come out, so did the crowd. We could not host the car show without the help of our friends at NSRA. Many of the volunteers are members of the Roamin' Relics Car Club and their support always brings in a lot of cars and people. They help with parking, do safety inspections and manage the raffle at the show. We even had to park cars across the street. Fortunately, this office park was closed on Sunday. Classic cars as far as you can see. 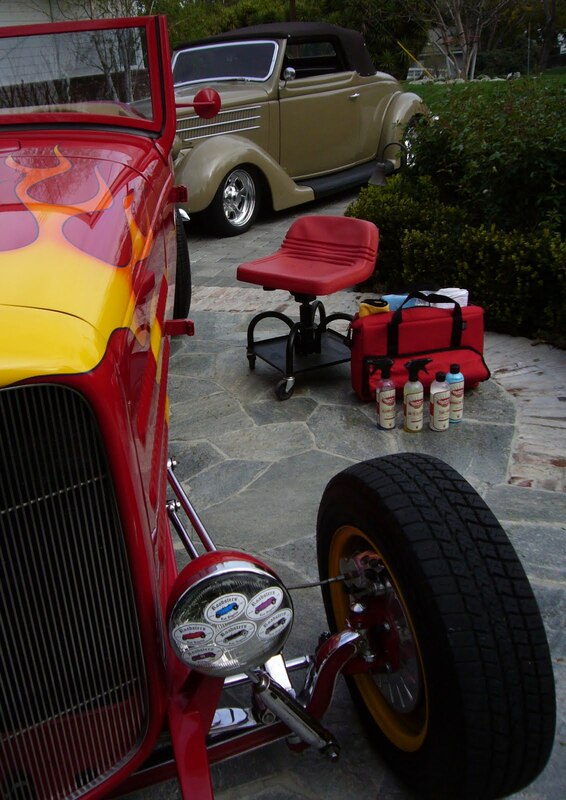 At our open house we host a car care demonstration booth with our Golden Shine products. Local customers can ask for detailing tips and try out the products for themselves. Thank you to all of our local customers and friends who came out in support of the show. We could not put on such an event without you. Want to see even more photos? Check out all the photos on our Flickr page. Want to know when we are hosting another event or where we will be exhibiting next? Check out our Events page. This past weekend was another busy one for the California Car Cover staff. 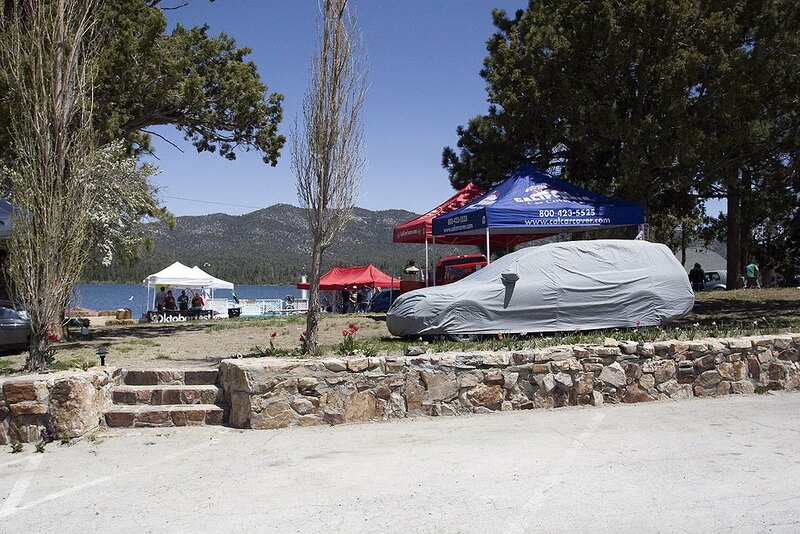 The Golden Shine team was up in Big Bear, Ca for the VW West Coast Season Opener. Some members of our Golden Shine team are big Audi/VW fans so they were eager to demonstrate our Golden Shine products to some fellow German auto enthusiasts. Hopefully you will see the Golden Shine crew at more events this summer. 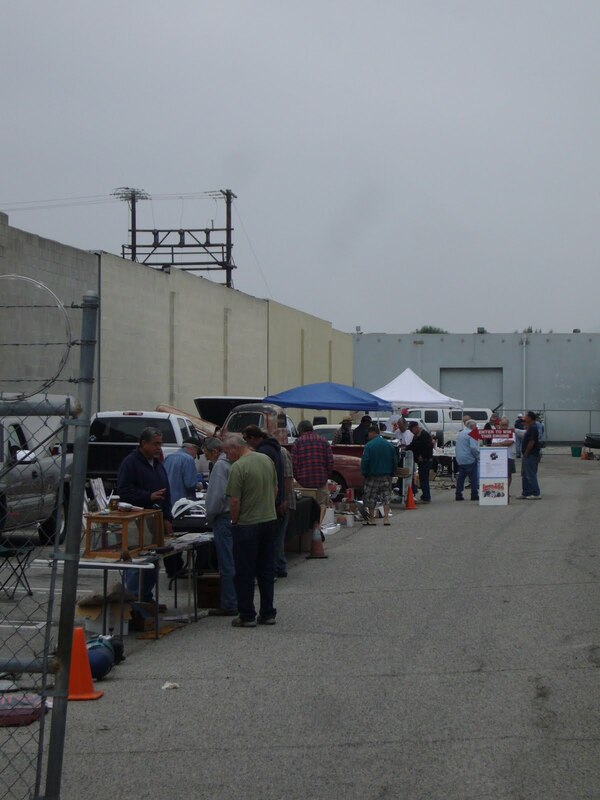 On Saturday, we hosted our semiannual Parking Lot Sale and Parts Exchange. Twice a year we empty our warehouse shelves to make room for new merchandise. We also open up our parking lot to local friends and customers to host a small parts exchange. Besides a lot of hard to find auto parts, the parts exchange also brought out some nice classic cars. 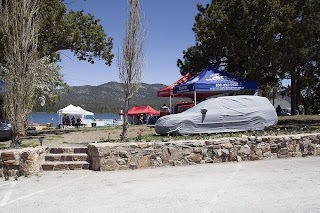 Check out the California Car Cover website at the end of summer. We will be hosting our next parts exchange and sale in the fall. 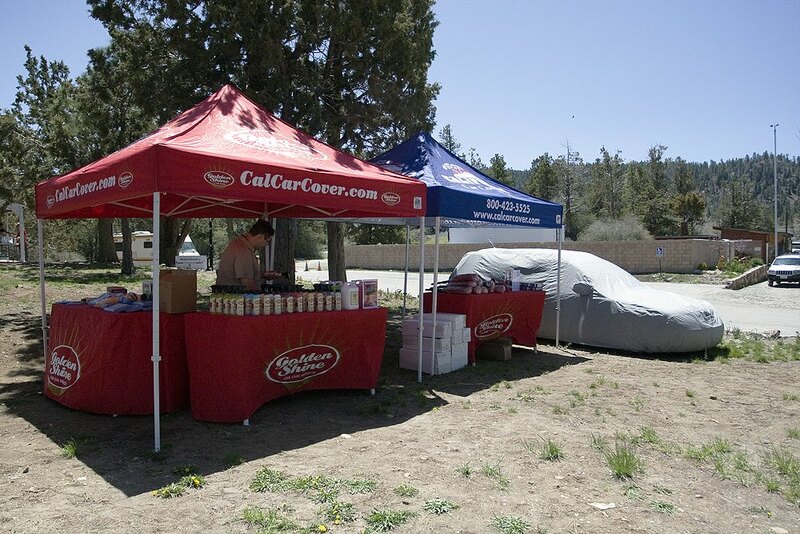 It was another busy weekend for the California Car Cover crew. Our sales associates were working an NSRA event in Bakersfield, Ca and also the annual Classic Chevys of Southern California event in Chatsworth, Ca. The Classic Chevys event was held at the Rancho San Antonio Boys Town in Chatsworth, Ca. It is right across the street from California Car Cover, so I went over to the event on Sunday morning to help set up and see some of my friends in the club. The club puts on a great event and I am glad the California Car Cover and Golden Shine team could be there in support of the show. It was the 29th year that the club has put on the event. One of the highlights was the model car show and contest. For more information on the club and its annual show, check out their website. 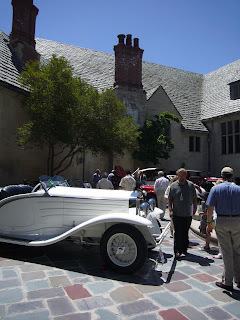 By midday it was time to head to the Greystone Mansion in Beverly Hills, Ca for the 2nd Annual Greystone Concours. 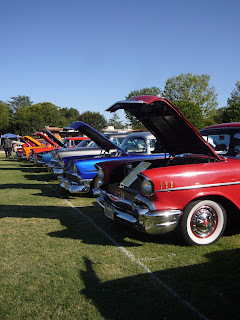 The show was much larger than last year and the beautiful weather only helped bring out more cars and people. The historic Greystone Mansion is owned by the city of Beverly Hills and has been used in countless movies. 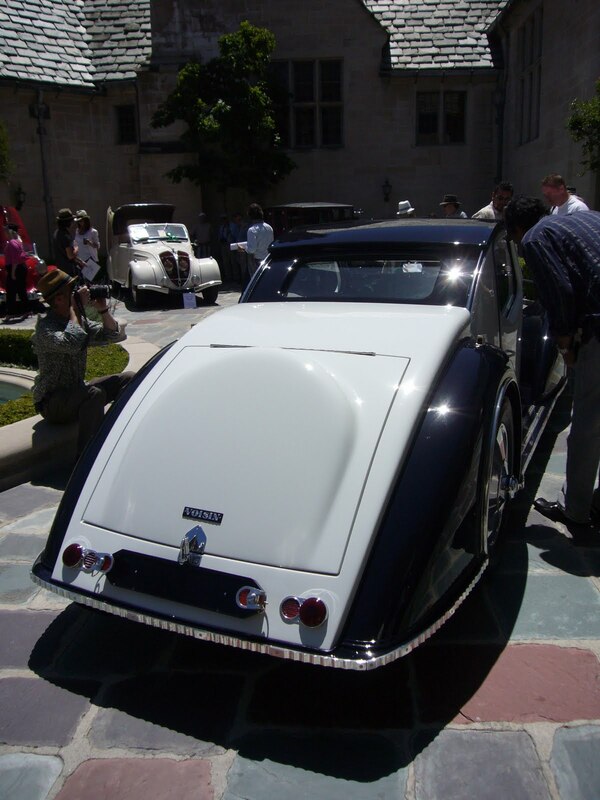 The concours has many unique and specialty vehicles all over the property. Recognize this car? It was just one of a few cars on display that has been featured on one of our catalog covers. 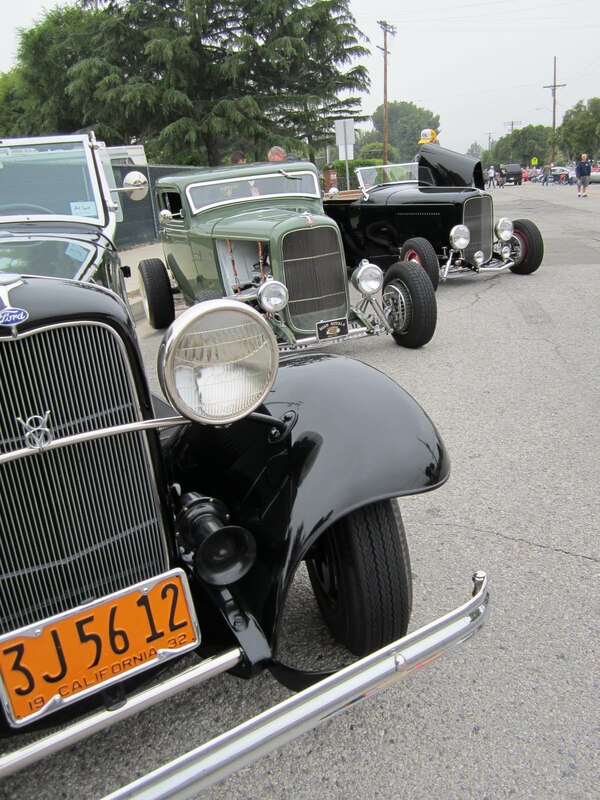 The show had a wide variety of classic American and European automobiles. There was also a small collection of cool vintage motorcycles as well. 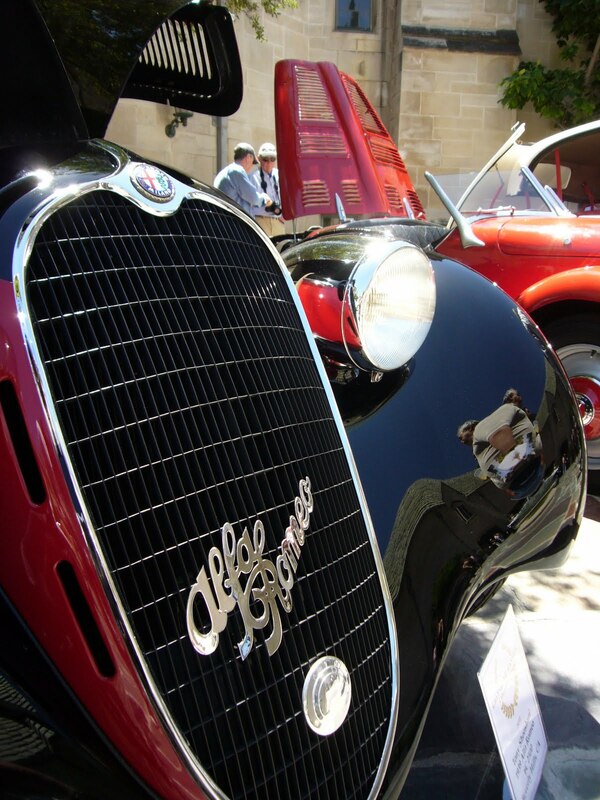 For more information on the concours, click here.